Welcome! We are a multidimensional company based in Siesta Key, Florida. The company's 34 year commitment to long-term relationships is achieved through trust, commitment and experience. Our unique management structure provides a company atmosphere that emphasizes team, entrepreneurial thinking, creative expression and personal responsibility in realizing our ultimate goal...client satisfaction. The strength, stability and diversity of our company are attractive features in maintaining and recruiting the best employees in the real estate industry. Our strategic thinking, techniques and philosophies are continually advancing which produces innovative solutions for our clients. Our organizational structure provides our clients with the benefits of a sophisticated company in a boutique environment. Amazing pre-construction opportunity for one of the first new Siesta Key Beach side Residences to be built on Siesta Key in over 20 years! 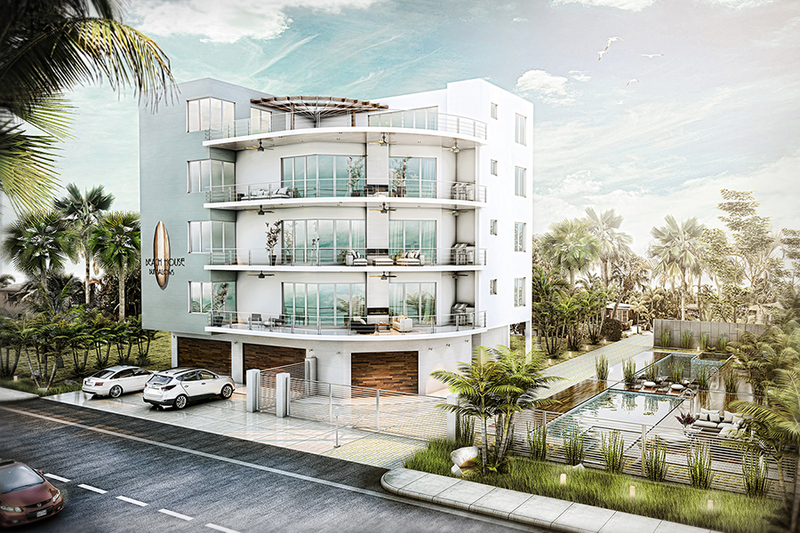 Each unit has 4 bedrooms, 3 baths, private elevator and pool, and multi-car garage. Sign Up / Login HERE.